Size 6mm. 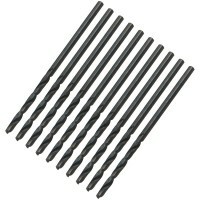 10 drill bits per pack. High speed steel. 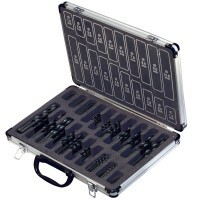 Ideal for aluminium, st..
Silverline 282577 HSS Jobber Drill Bit Set and Case Features 170 jobber drill bit set. .. Size 8mm. 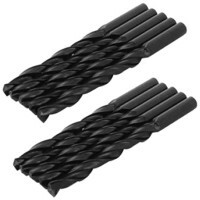 10 drill bits per pack. High speed steel. Ideal for aluminium, st.. Size 7mm. 10 drill bits per pack. High speed steel. Ideal for aluminium, st.. Size 4.5mm. 10 drill bits per pack. High speed steel. Ideal for aluminium, .. Size 6.5mm. 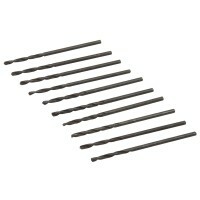 10 drill bits per pack. High speed steel. Ideal for aluminium, .. Size 7.5mm. 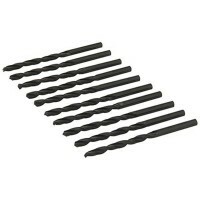 10 drill bits per pack. High speed steel. Ideal for aluminium, .. Size 4mm. 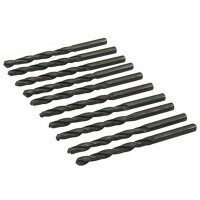 10 drill bits per pack. High speed steel. Ideal for aluminium, st.. Size 2.5mm. 10 drill bits per pack. High speed steel. Ideal for aluminium, .. Size 3mm. 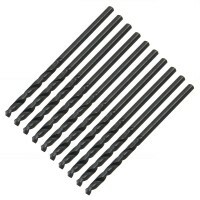 10 drill bits per pack. High speed steel. Ideal for aluminium, st.. Size 10.5mm. 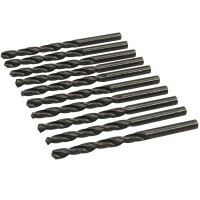 5 drill bits per pack. High speed steel. Ideal for aluminium, .. Size 9.5mm. 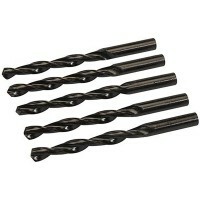 5 drill bits per pack. High speed steel. Ideal for aluminium, s.. Size 5mm. 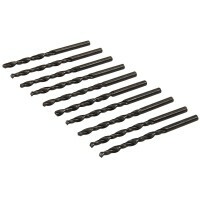 10 drill bits per pack. High speed steel. Ideal for aluminium, st.. Size 1.5mm. 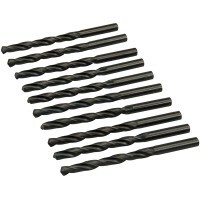 10 drill bits per pack. High speed steel. Ideal for aluminium, .. Size 2mm. 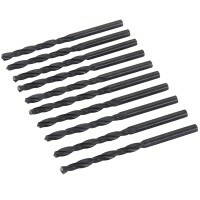 10 drill bits per pack. High speed steel. Ideal for aluminium, st..